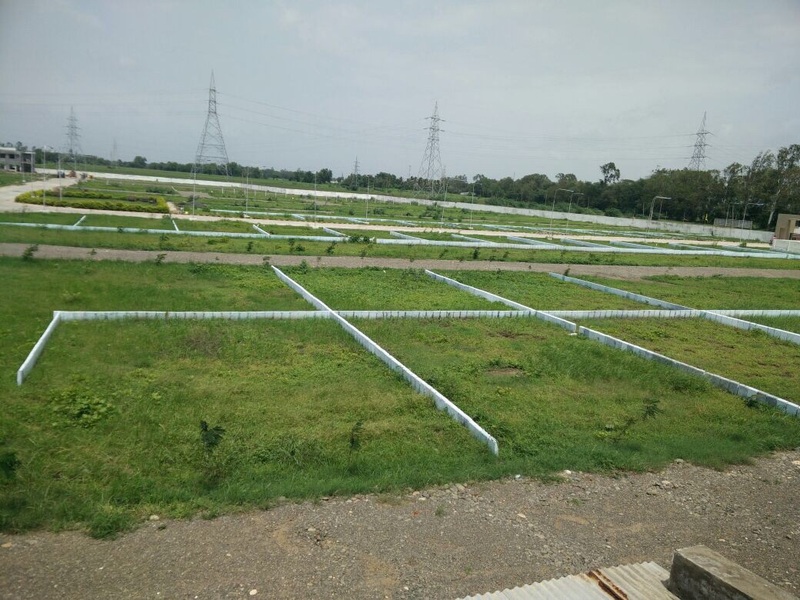 Seller > Residential Plot/Land | , Vadodara. 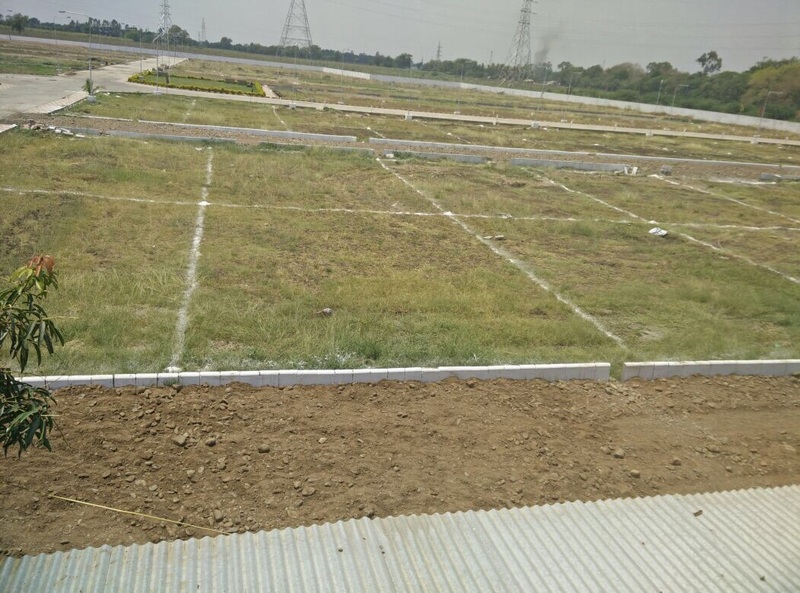 Seller > Residential Plot/Land | NH-8 Ajwa Crossing, Vadodara. 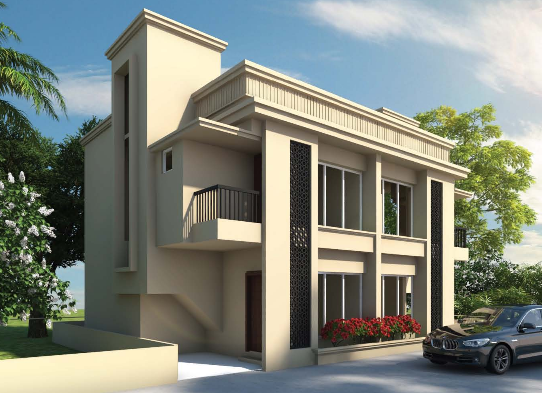 Seller > Bungalow / Villa | Vasana-Bhayli Road, Vadodara. 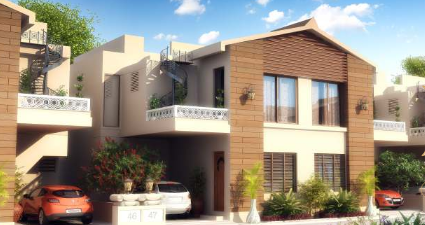 Located in the prime location of Kalali-Bil, our delectably designed duplexes and tenements offers superb connectivity to the city, convenience and comfort. 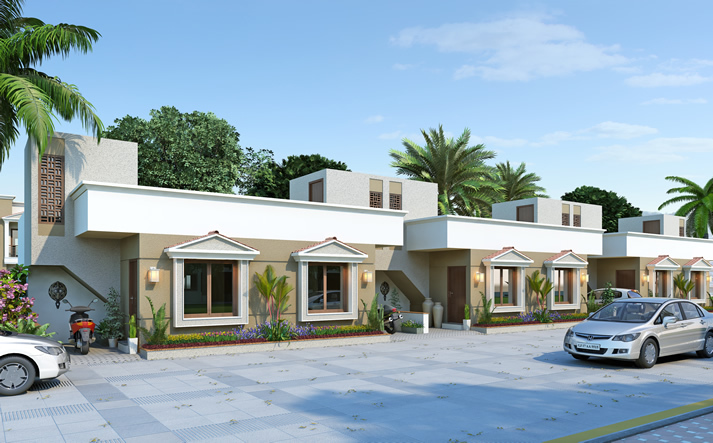 Seller > Bungalow / Villa | NH-8 Ajwa Crossing, Vadodara. 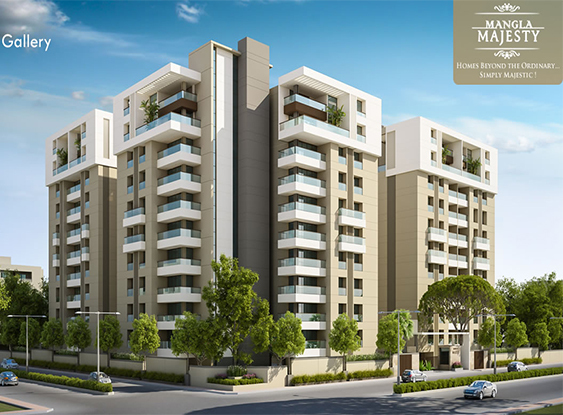 Intelligent use of spaces and choicest features will make your home at Sanskar an object of envy. 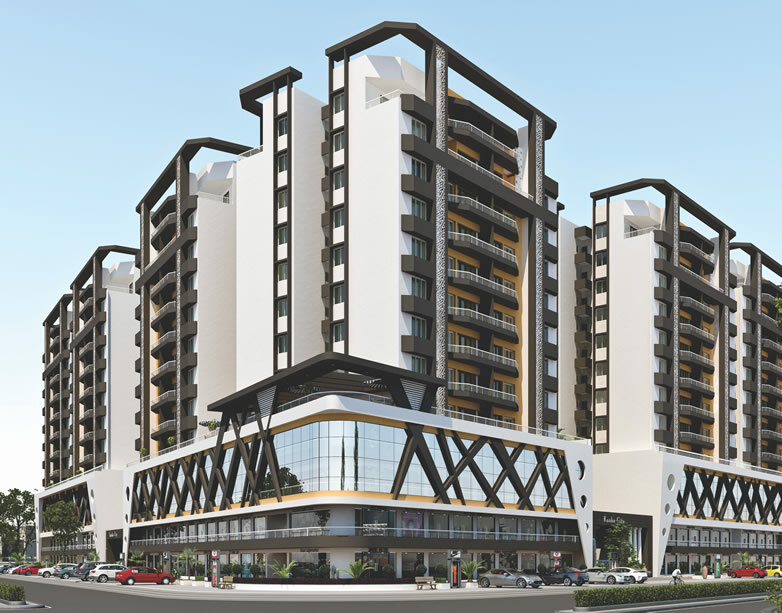 Seller > Flat / Apartment | Waghodia-Dabhoi Ring Road, Vad. 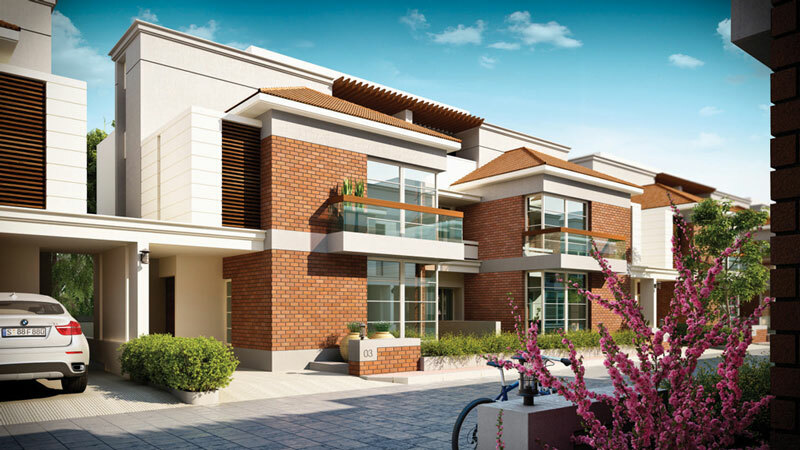 Ananta Ashtha is truly the new definition of stylish living at affordable pricing. 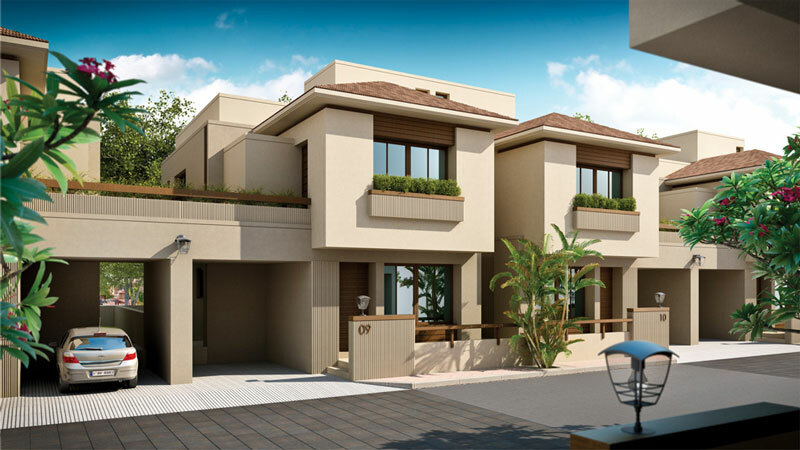 Seller > Flat / Apartment | Vasana-Bhayli Road, Vadodara. 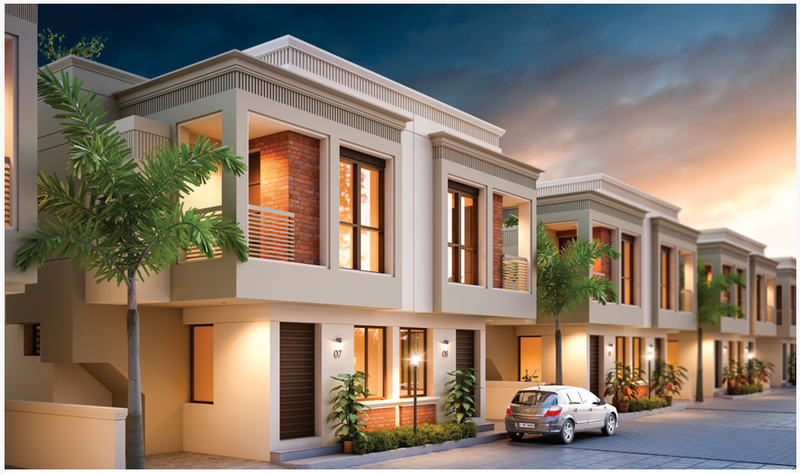 Seller > Flat / Apartment | Sunpharma-Padra Road,, Vadodar. 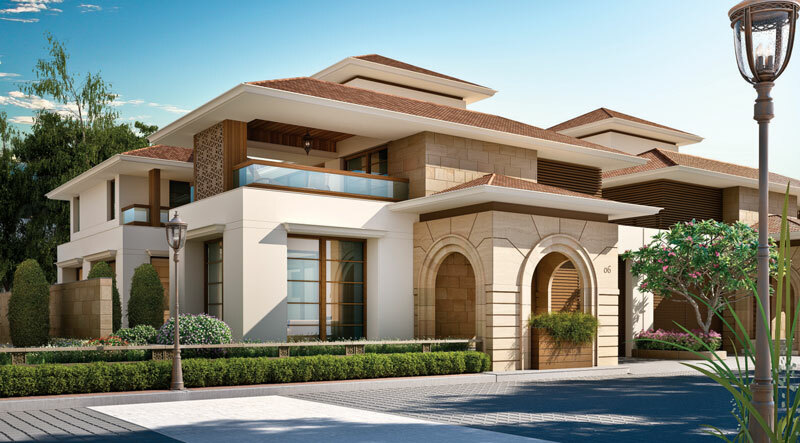 Our rock solid values, uncompromising business ethos, and transparency in all transactions have contributed towards creation of the "Nilamber Brand" which attracts great respect amongst our valued and satisfied customers.